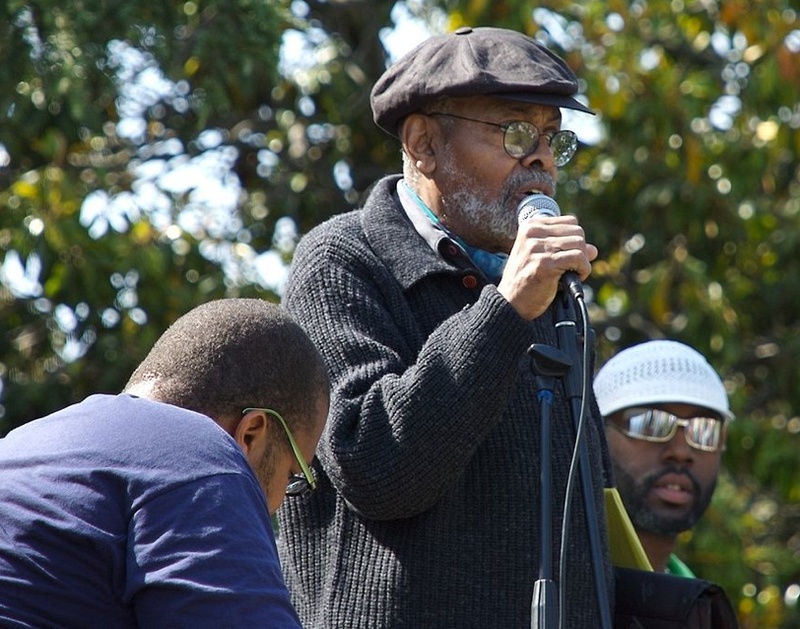 After Amiri Baraka passed away last month, I posted a reminiscence on my blog about his work and my experiences meeting Baraka several times. The piece was recently re-published (in edited form) on the website for the magazine In These Times. You can find the piece here.